Video is not an "up-and-coming" marketing tactic. It's already here. Including a video in an email leads to a 200-300% increase in click-through rate. 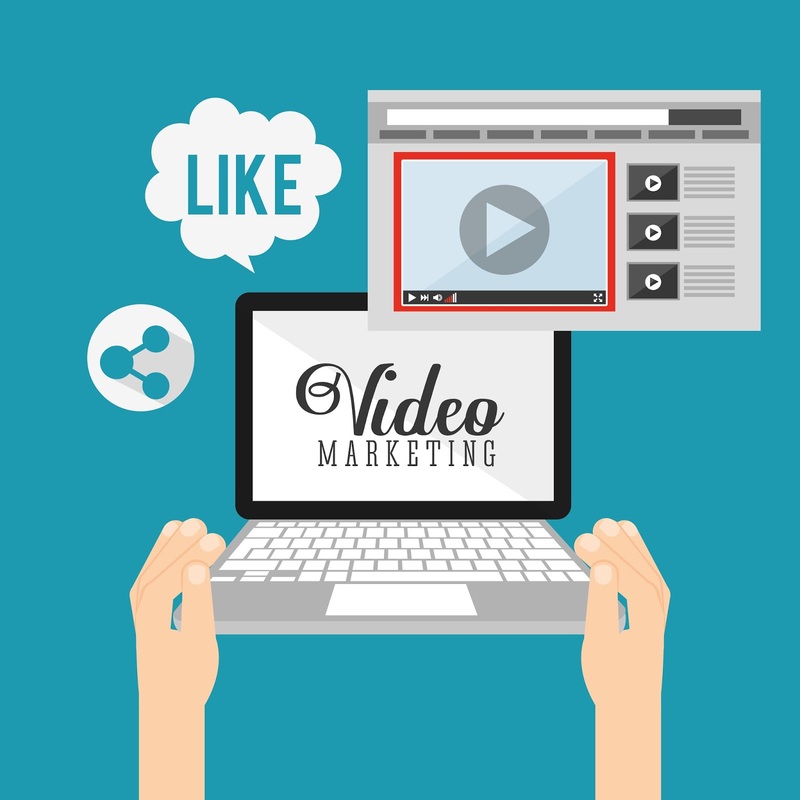 Including video in your social marketing strategy can be a powerful way to increase results. 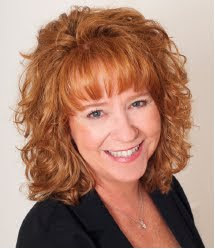 This week, our Lake of the Ozarks internet marketing team is here to offer some secrets to video marketing success. 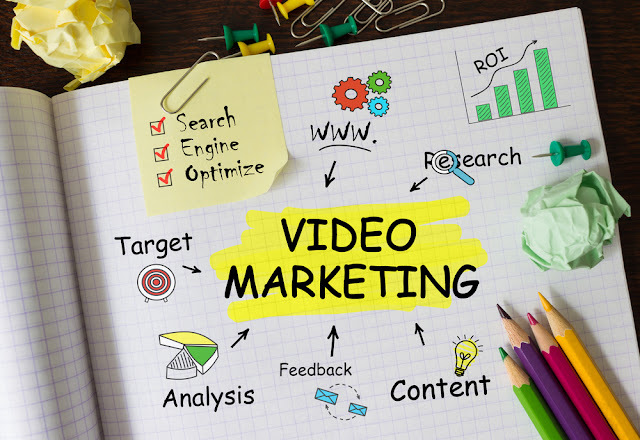 By now you are probably aware that video marketing is important, but you may be unsure as to how to incorporate video into your existing campaign. To help get your creative juices flowing, here are a few examples of the different ways you can use video to help market your business. Feel free to experiment with the types of videos you create. 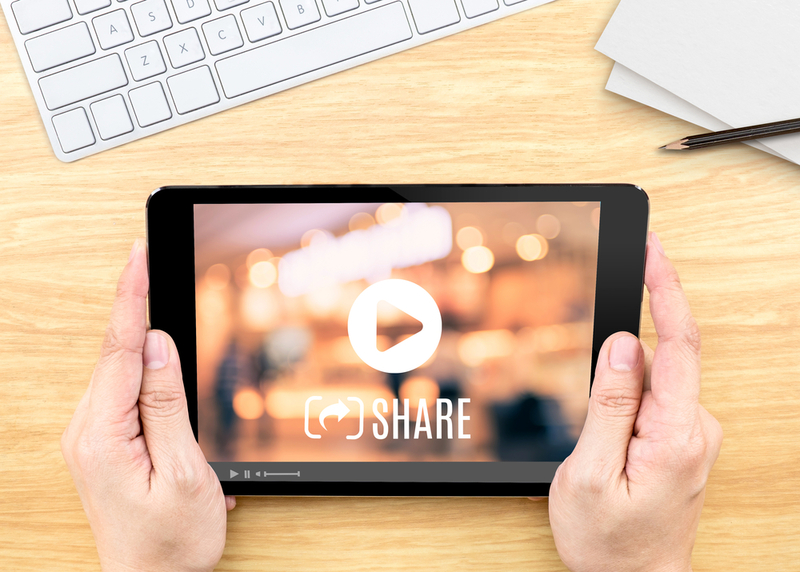 Generally, companies see the best results when they publish a variety of video content. No matter what types of videos you create, there are certain strategies that can be used to promote peak performance once they have been published. Here are a few general strategies we recommend. 1. Pay Attention To Quality. Users will form judgments of your company based on the quality of the video you publish. You may be able to get away with using your smartphone to record your videos, but you'll want to be careful not to let the video become blurred, shaky, or out of focus. If you plan to create a lot of videos for your campaign, a digital camera may be a worthwhile investment. Though many social media platforms (such as Facebook, Twitter, and Instagram) program their videos so that they begin playing automatically, the sound is turned off by default. It will not be turned on unless a user clicks on a video to specifically engage with it. Often, viewers will leave the sound off so they can watch the video without disturbing the other people around them - Social Media Examiner estimates that as much as 85% of the videos on Facebook are watched with the sound off. By including subtitles in your video, you can make it easy for users to get the full benefit of your content without having to turn the sound on. Since many videos begin playing automatically as users scroll past them in their feeds, you only have a few seconds (anywhere from 3 to 7) to grab their attention enough to entice them to stay and watch your video through to the end. We recommend featuring movement, different camera angles, and intriguing topics/questions within the first few seconds so as to effectively grab viewers' attention. Keep in mind that viewers' attention spans often don't last much longer than a few minutes, so if you want viewers to watch your content all the way to the end, it is best to keep your video length to about three minutes (or less). There are few things more exciting than breaking news. Viewers are more likely to spend time watching live videos than ones that have been produced beforehand. In fact, one study found that viewers spend an average of 3x more time watching Facebook Live videos than videos that are no longer live. If you plan to highlight a new product/service or make a special announcement about your company, consider going Live to attract more attention. Publishing great content is only half the battle - in order for it to be an effective part of your marketing campaign, you'll need consumers to watch and engage with the content you post. Keep in mind that any text you include in your video will not register in searches, so it is important to add a headline, description, keyword or phrase, and relevant tags. MSW Can Help With Your Video Marketing Campaign! We are firm believers in the power of video marketing, and we would be thrilled to help you leverage this powerful marketing tactic for your business. If we are already managing your social media campaign, we encourage you to send us video content. We can publish the video on your YouTube channel, optimize it correctly so it will be more likely to appear in searches, and promote it across your other channels. We can also upload your video to Facebook natively to ensure that it will play automatically in users' feeds. We also recently launched a new service where we can create and publish specialized Facebook videos to advertise your business. We can carefully target these ads so that they reach specific demographics. Click here for more information about our Facebook video ad service. If you'd like to speak to one of our team members directly about how we can use Facebook video ads to help promote your business, feel free to give us a call at 573-552-8403.